Delgado destaca impacto de la serie en P.R. November 6, 2010 1B Carlos Delgado elected free agency. September 25, 2010 Pawtucket Red Sox activated 1B Carlos Delgado from the 7-day disabled list. August 9, 2010 1B Carlos Delgado assigned to Pawtucket Red Sox from Boston Red Sox. August 8, 2010 Boston Red Sox signed free agent 1B Carlos Delgado to a minor league contract. January 3, 2010 1B Carlos Delgado assigned to Gigantes de Carolina. 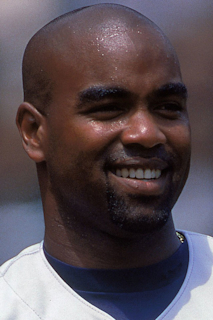 November 5, 2009 1B Carlos Delgado elected free agency. June 5, 2009 New York Mets transferred 1B Carlos Delgado from the 15-day disabled list to the 60-day disabled list. May 16, 2009 New York Mets placed 1B Carlos Delgado on the 15-day disabled list retroactive to May 11, 2009. Right hip impingement.